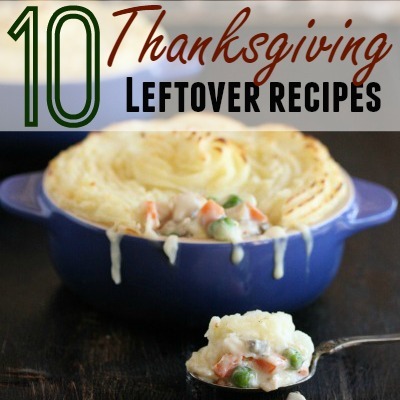 10 Thanksgiving Leftover Recipes - Home. Made. Interest. These 10 Thanksgiving Leftover Recipes mean this year you don’t have to let your Thanksgiving Leftovers go to waste. 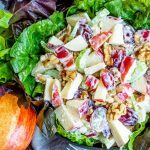 Create a whole new meal the day after Thanksgiving. This year I’m thinking ahead and bringing my Tupperware over to my Aunt’s house so I can load up on leftovers! Usually I’m not a fan of leftovers because I never know what to do with them. Reheating them just tastes bland and eating the same thing over again just isn’t appealing to my family, but these 10 Thanksgiving Leftover Recipes give me hope. These Thanksgiving leftover boxes are too cute! 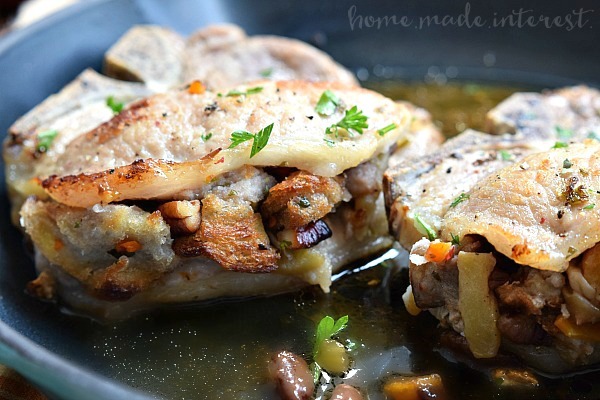 Apple Pecan Stuffed Pork Chops are one of my favorite Thanksgiving leftover recipes! 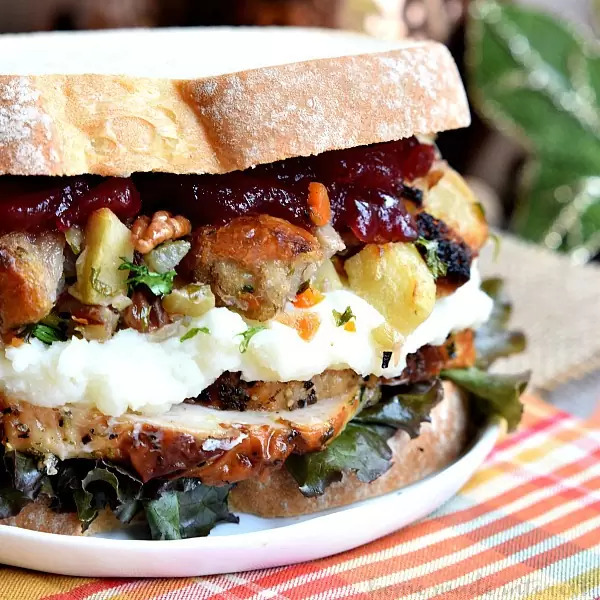 This Thanksgiving leftover sandwich is the ultimate! Layered with all your Thanksgiving favorites. 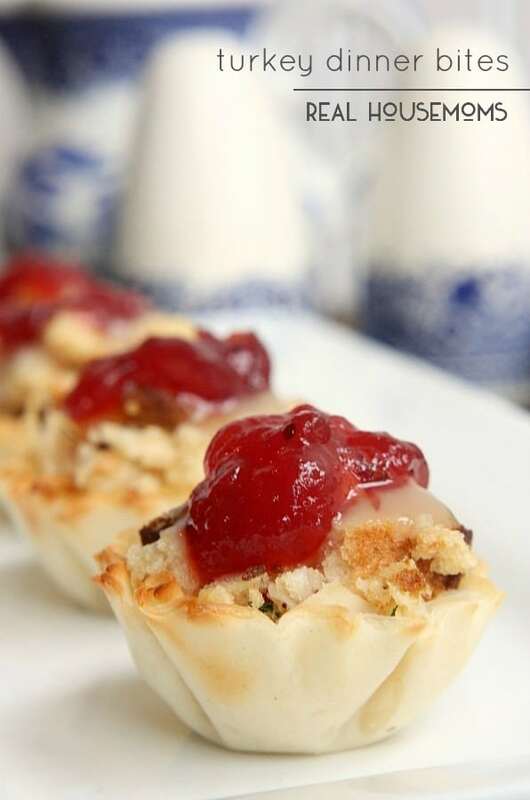 These Turkey Dinner Bites are the prefect appetizer for the up coming holiday parties that will start after Thanksgiving. 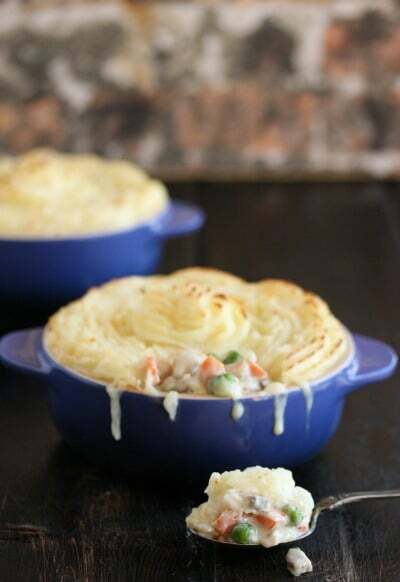 Making Turkey Shepherd’s Pie with leftover turkey the day after Thanksgiving can’t be beat! 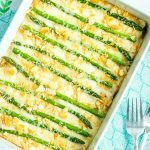 Turkey, vegetables, and mashed potatoes make a simple but delicious casserole! 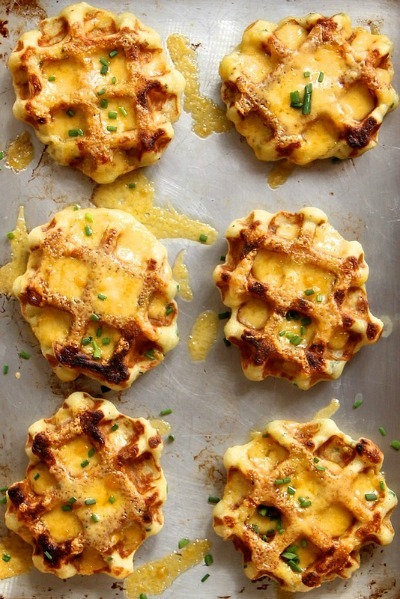 Transform those leftover mashed potatoes into these delicious Mashed Potato, Cheddar and Chive Waffles. Yum, cheese and potatoes! I’ve never wanted to use my waffle maker more! 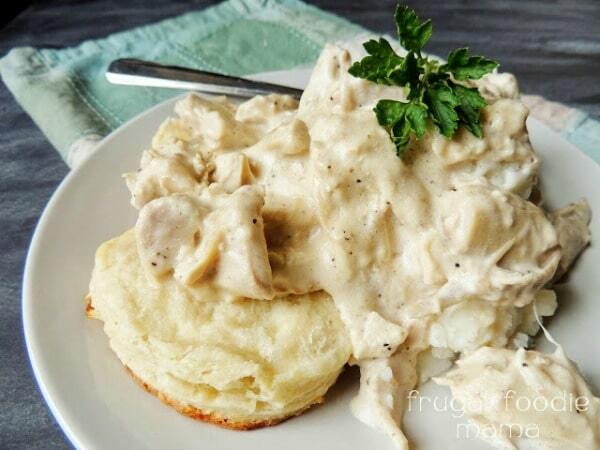 Save those biscuits for this Creamed Turkey over Biscuits. 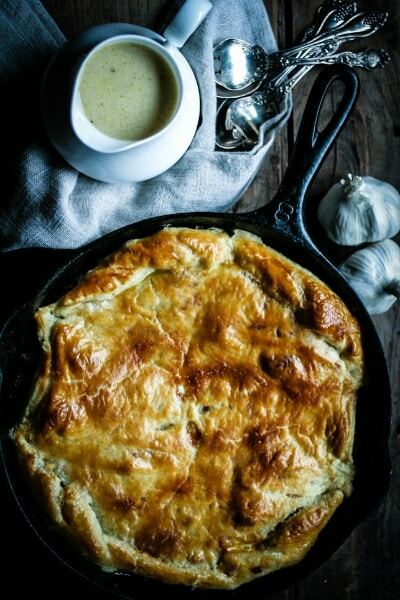 We always have way too much gravy leftover, now I can pour it out of my gravy boat straight onto this beautiful Rustic Turkey Potpie. You can only eat so many leftover turkey sandwiches. 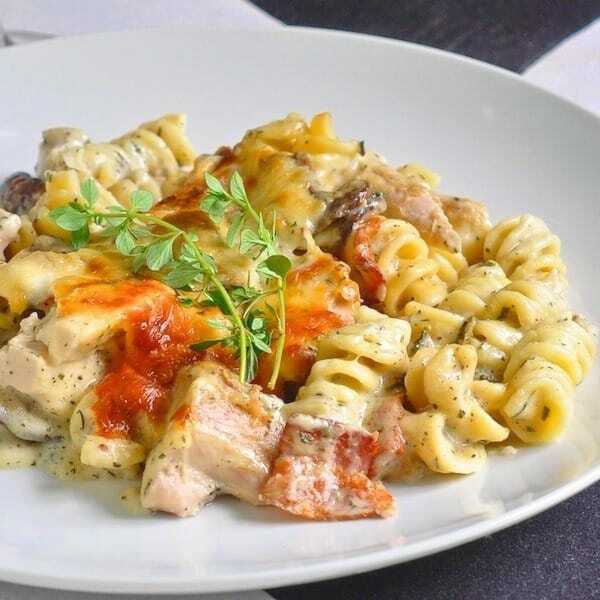 Here’s an easy Turkey Parmesan Bake Rotini that the whole family will love. Leftovers never looked so good! This Turkey-Cranberry Strudel with Roasted Butternut Squash may be too pretty to eat. Nah! 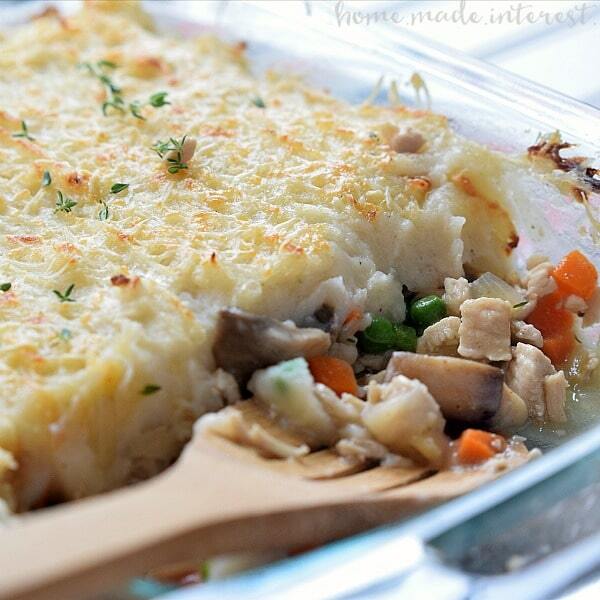 This Turkey Shepard’s Pie uses leftover mashed potatoes and turkey. Prefect for a chilly Fall night. 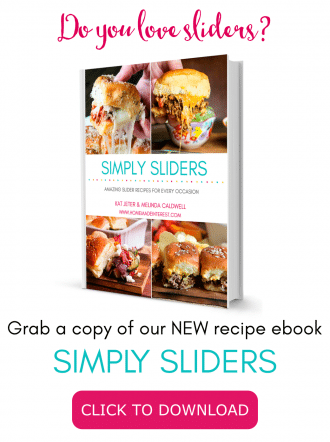 Now get your Tupperware ready to go! This year you will actually be looking forward to Thanksgiving leftovers! 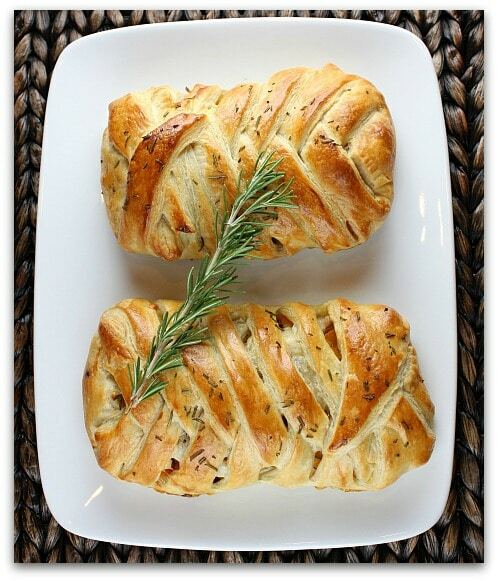 For Thanksgiving Feast recipes and Thanksgiving Dessert check out our Pinterest boards. 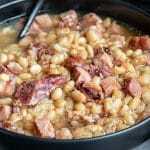 What a mouth watering recipe and great idea for leftovers. 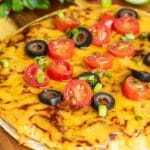 Won’t you share with my readers too at my recipe linky? mmmmm Thanks… Have a great weekend. The turkey lasagna looks interesting. 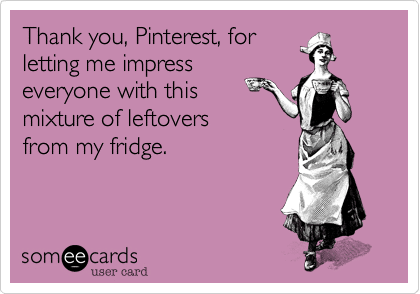 I pinned it to my recipe board. Those waffled mashed potatoes are such a great idea!! This looks delicious! Thanks for sharing at Show Me Saturday link party. Mashed potato waffles?!! I’ve heard of PW’s smashed potatoes, but waffle potatoes sound even yummier! Haha, that ecard! This year, we made ham so sadly I have no turkey in need of leftover recipes. I will however, say that it’s 7 am and now I’m really wanting a Shepard’s Pie! 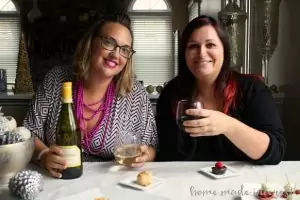 Thank you for this wonderfully curated list and for linking up again at the Thank Goodness It’s Thursday party, Melinda.